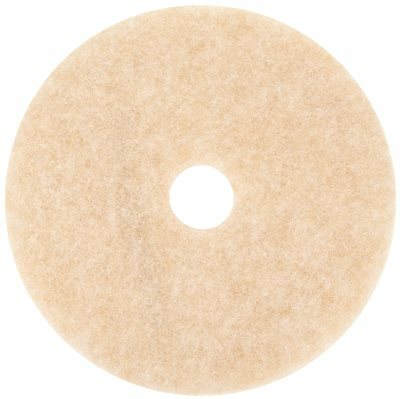 3M Topline Speed Burnish Pad 3200 Pale Pink optimises UHS burnishing on a wide variety of finishes. It combines black mark removal and gloss generation in one pad. This ultra high speed floor burnishing pad is generally used for "wet look" finish. 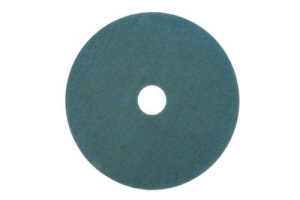 3M Aqua Burnish Pad 3100 is used for buffing or limited spray cleaning. The problem-solver for soft finishes. Produces a brilliant gloss. Exceptional durability and life.